Fort Lauderdale, FL, January 1, 2018– Coastal Wealth, a member of the MassMutual Financial Group, has announced the promotion of James Madera to Managing Partner year. James has experience in the life insurance and financial services industries, and has a significant background in securing and cultivating client relationships, applying effective consultative and relationship-building skills within the financial service arena. 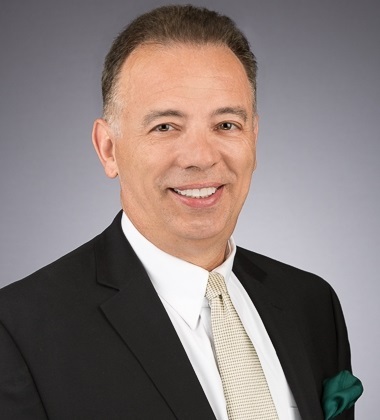 Prior to joining MassMutual, Jim was Vice President at AXA Advisors for 8 years in Ft. Lauderdale and Vice President at MetLife for 24 years in Boca Raton. He holds the FINRA Series 6, 7, 63, 65, 24, and 26 registrations and has life, accident, and health insurances licenses in the states of Florida and New York.